Cbr1000rr parts wanted what do you have? 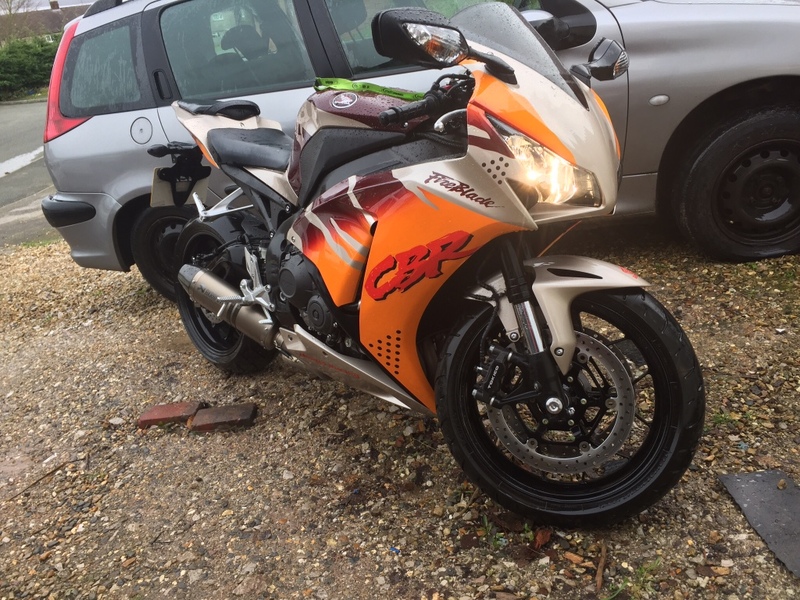 Re: Cbr1000rr parts wanted what do you have? When the frig did you get that!! Woody wrote: When the frig did you get that!! 2009 Seat cowl on Fb Bike bay.